If ''Jerome Robbins's Broadway'' is history, it is history that pulses and reverberates. Why See Jerome Robbins' Broadway? Houston's celebrated Theatre Under The Stars musical theatre company presents the jewel in the crown of their 50th Anniversary season program in the form of a soaring tribute to master choreographer Jerome Robbins and his enduring legacy. Directed and choreographed by the man itself, the original production of 'Jerome Robbins' Broadway' premiered on Broadway in 1989 and earned the celebrated dance leader his fifth Tony for best direction. 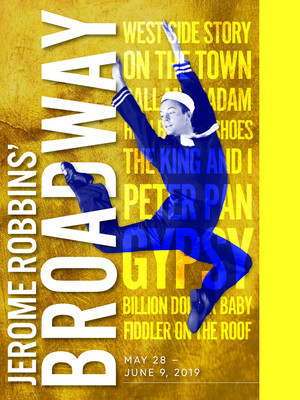 An epic tribute to Robbins' prolific and influential musical theatre output, the show spans 10 shows, featuring familiar song and dance numbers with multiple characters and speedy costume changes. 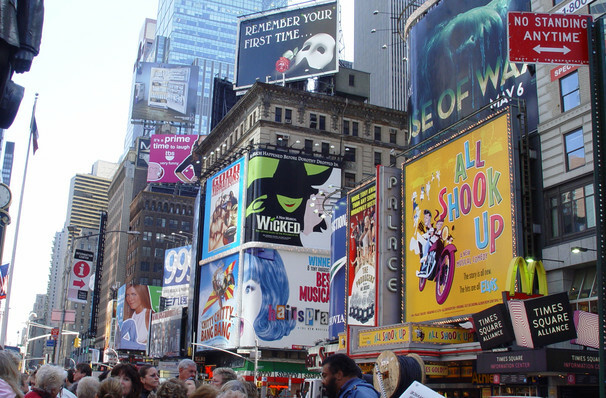 Musical theatre classics are taken from the ballet icon's stellar anthology of works including West Side Story, Fiddler On The Roof, Gypsy, Peter Pan, On The Town and The King and I amongst others, for a Broadway spectacle like no other. Sound good to you? Share this page on social media and let your friends know about Jerome Robbins' Broadway at Sarofim Hall. Please note: The term Sarofim Hall and/or Jerome Robbins' Broadway as well as all associated graphics, logos, and/or other trademarks, tradenames or copyrights are the property of the Sarofim Hall and/or Jerome Robbins' Broadway and are used herein for factual descriptive purposes only. We are in no way associated with or authorized by the Sarofim Hall and/or Jerome Robbins' Broadway and neither that entity nor any of its affiliates have licensed or endorsed us to sell tickets, goods and or services in conjunction with their events.